Amazon live available for Amazon FBA sellers. Today, I wanna talk about a new and exciting feature for Amazon Sellers and it is Live Video. Yes, you heard it correctly. Amazon Live Video. Now this is for Amazon Sellers. This is not regular video. This is for brand awareness, for brand building. So you can do this and you can have your product, your brand ambassador, your brand go live on Amazon. So to do this, check it out people that already have it there, you go to Amazon.com/live and you can check a bunch of your videos from other brands that already have it there. If you like this idea and you wanna go live with your brand and show your products, you can do so by downloading the app. It’s the Amazon Live app. But there’s another way you can check out first on your computer or wherever it is, on your phone wherever. And this is “howto” altogether with no spaces, nothing. So check that out. It is going to recommend that you download the app. 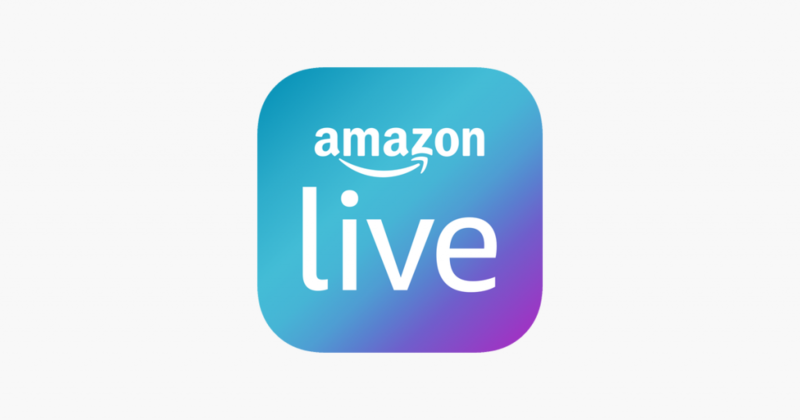 This app is needed in order to stream live to Amazon. And the app is the Amazon Live Creator. And it’s only available for now on iOS devices. So it’s available for iPhones. So no Android version ready yet, but I’m sure they’re working on that. So if you have an iPhone, if you have an iPad this will work for you. And even iPod touch. That is the only way you can access it right now. And again, the app is called Amazon Live Creator. What happens after you download this app? When you start broadcasting your brand you get discovered. You get a bigger exposure in Amazon. You can chat directly with your customers, so people that are watching your stream can communicate with you just as if you were doing to Facebook Live, as if you were streaming on Twitter or on YouTube, any other platform. Even LinkedIn that’s getting that worked on right now. So like any other big platform, Amazon has gone into live video streaming so you can stream your live videos. And then they have an extra bonus is after you streamed your video and you’re done streaming, you have the option to boost that video just like you would boost a Facebook post. Exactly like that. There’s an option to click “boost”. You tell Amazon how much you want to spend boosting that video. Now everybody all over Amazon.com will start seeing your video, boost your sales and you are off to the races. So do yourself a favor and go check it out. It’s Amazon.com/live. And if you want to check out how to get started, you can go to Amazon.com/live/howto. That’s it for today. Thank you for listening. This is Quin Amorim checking out. Start grateful, stay positive and always profit.